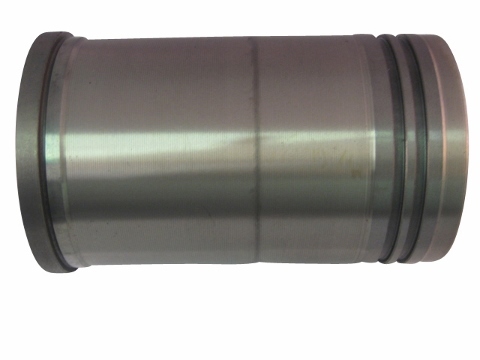 This cylinder sleeve was designed to work on the Jinma 300 Series tractors. This sleeve was designed to work on the TY395 engine which was commonly found in the Jinma 304, Jinma 354 as well as the below mentioned make and models. 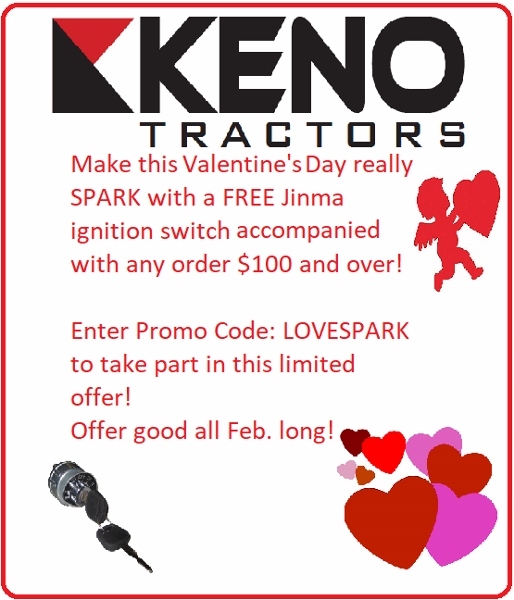 Please refer to your owners manual and engine tag to determine what engine you have in your tractor.